Powered by GeForce RTX 2080 Ti. Integrated with 11GB GDDR6 352-bit memory interface. WATERFORCE Water Block cooling system. 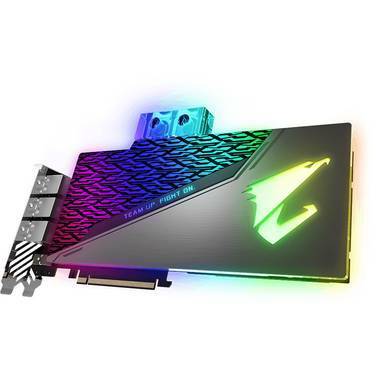 RGB Fusion 2.0 synchronize with other AORUS devices. 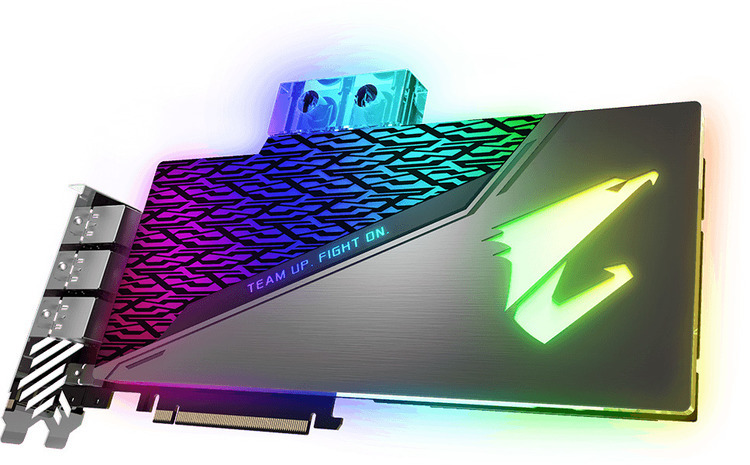 Metal Back Plate with RGB AORUS LOGO Illumination. Built for Extreme Overclocking 16+3 Power Phases. 4 Years Warranty (Online registration required). 3 x DisplayPort, 3 x HDMI, 1 x USB Type-C (support VirtualLink) ONLY WHILE STOCKS LAST!